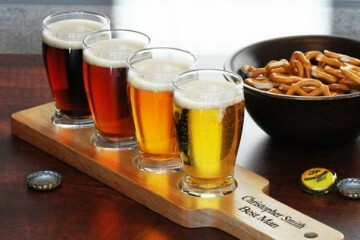 Need a Men’s gift for the beer lover in your life? 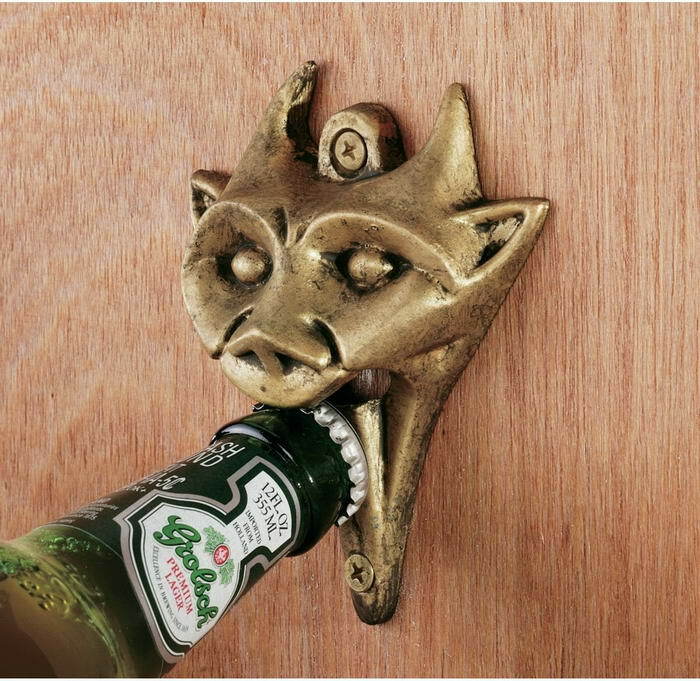 I have searched for the most brilliant beer bottle openers available. 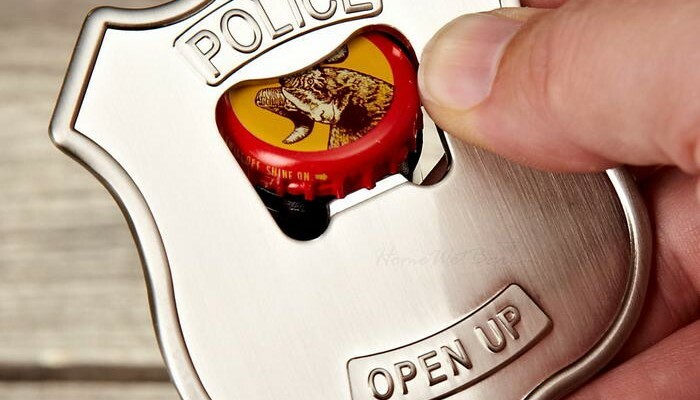 Check out 10 Most Creative Bottle Openers. 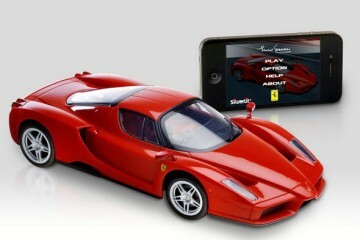 Just follow the link below each image to get one for yourself! 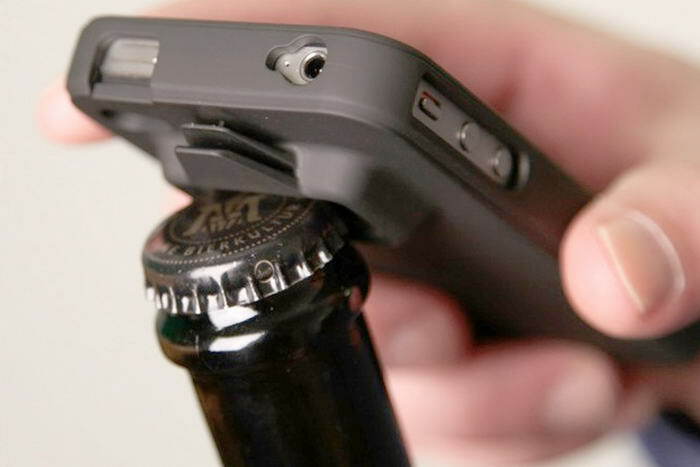 Bottle Opener Case for iPhone 4/4S Includes can tab, stainless steel bottle opener, ABS plastic rubber coating. 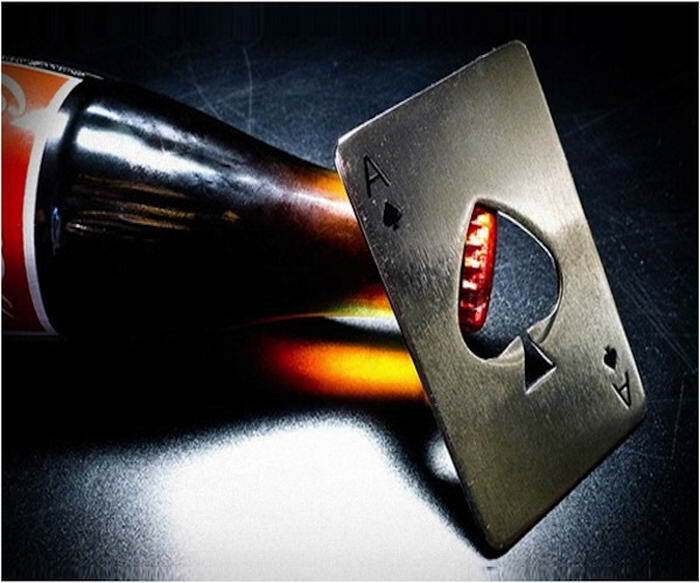 Now you can always keep an Ace up your sleeve with Kikkerland’s Ace of spades novelty bottle opener. 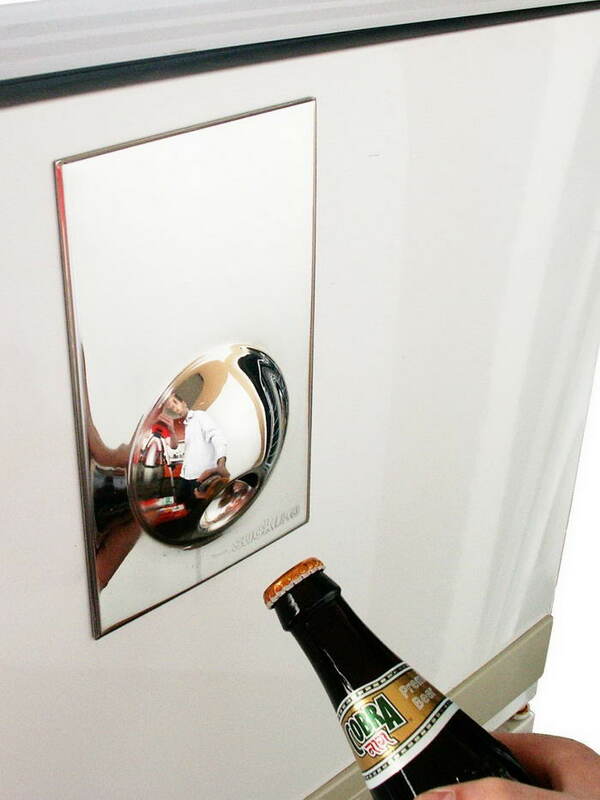 Use the cleverly crafted hole in the center shaped like a spade to open your beer and soda bottles. This pocket bottle opener is so slim it’s easy to carry anywhere. Made with heavy duty 18/8 stainless steel. The perfect addition to your next poker game! Incredibly well made stainless steel bottle opener ring available in sizes 7-13. Ring makes opening bottles a snap with a flick of the finger, great professional tool for bartenders, awesome party trick ring to impress your friends. 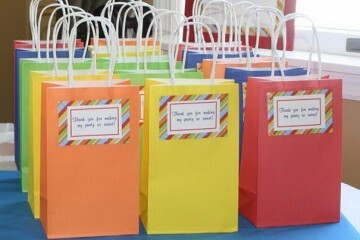 Order for your fraternity or drinking buddies! This great ring will help you keep the party going and the suds flowing! Kebo Bottle OpenerStainless SteelDesigned for single-handed operationPackaged in Keepsake Tin. 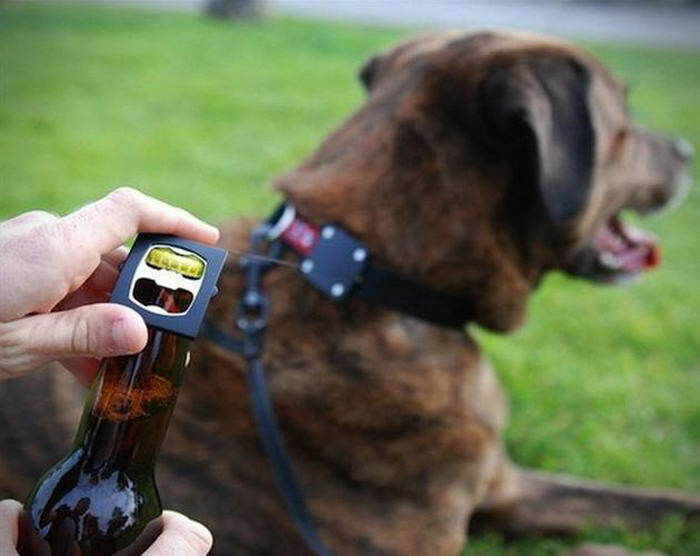 Easy-Open Bottle Opener. 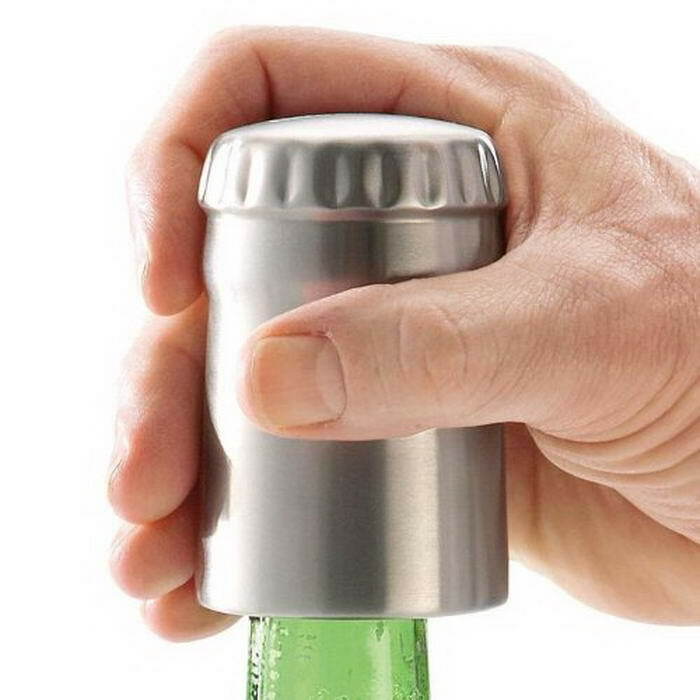 Place over your beer or soda bottle and just push down to remove the cap. It’s easy to use. Easy Opener operates with a simple downward push. 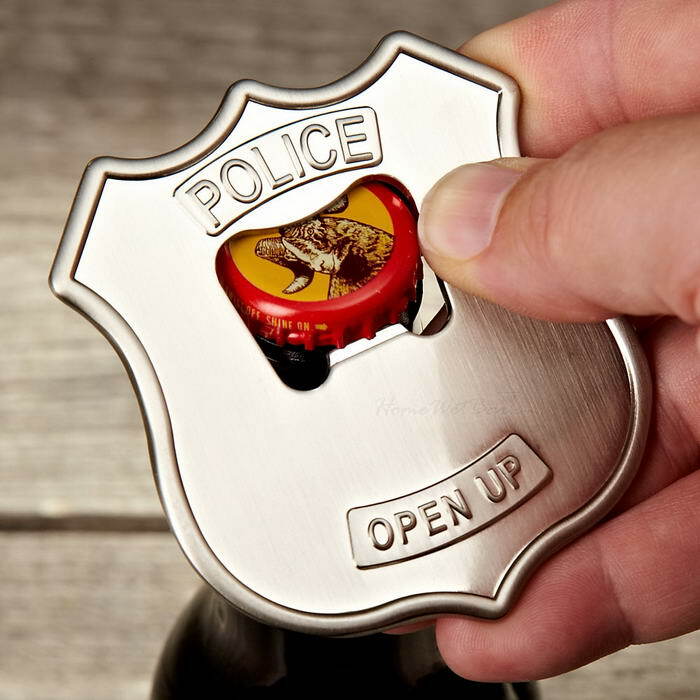 With a simple “pop” your cap comes off when you remove Easy Opener. 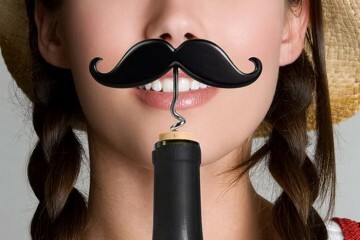 Also works with twist-off bottles. Keeps areas clean by collecting caps via a built-in magnet. Easy Opener also features a built-in magnet so there?s no fear of bottle caps falling to the floor or skipping across the counter. 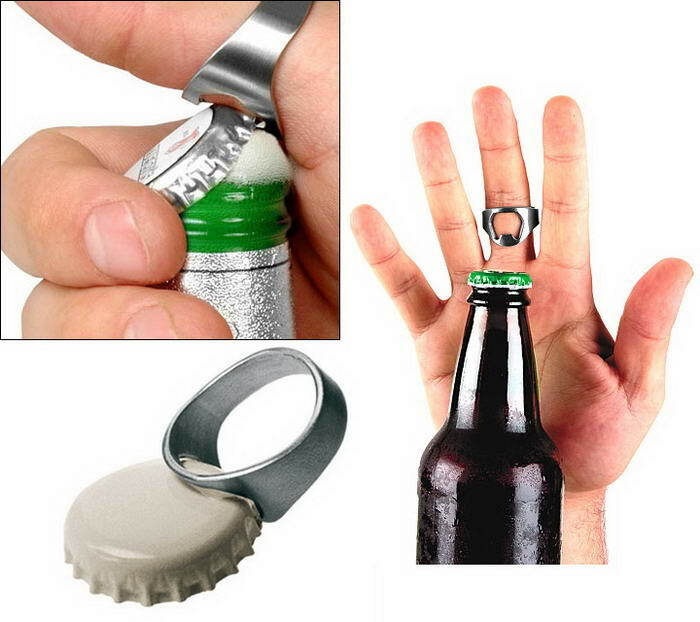 It?s the easy way to open your beer and soda bottles. 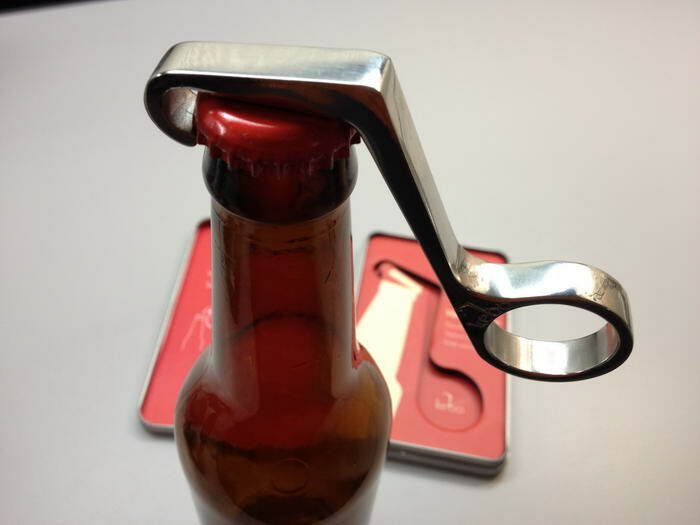 Easy Opener removes bottle caps effortlessly from a variety of bottles. This hat is made with quality materials. 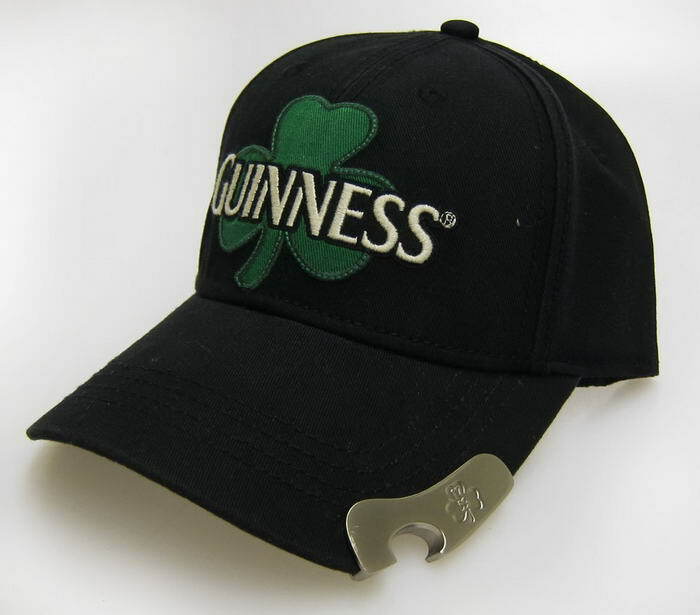 Just looking at this hat makes us want to pop a cap! Sorry, the Guinness Beers are not included in this sale. Its hard enough for us to part with the hat. Hand painted! Two screws for mounting. Construction: Solid cast iron construction with antique brass finish. Fancy huh?